NL: De Hydrating Lotion is een echte multitasker:The lotion can be used in many ways. 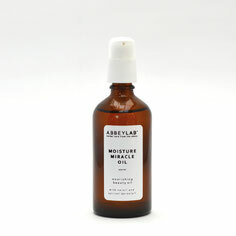 As an instant moisturizer, as a wake-up call in the morning and as the perfect base to mix with one of our facial oils. 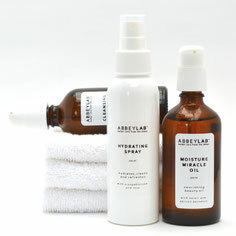 Spray some lotion in the palm of your hand and mix with a few drops of the Miracle Moisture Oil. Massage gently all over your face and neck. For instant freshness simply spray some lotion on your face and neck. 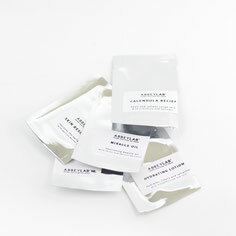 For a good clean-up: spray the lotion on your face and wipe off gently with two cotton pads.